As part of NPCL's ongoing endeavors to reach out to Consumers, we have started organizing Consumer Contact Programs (CCPs) at the Consumers' own localities, through Residential Housing Societies or local clubs. 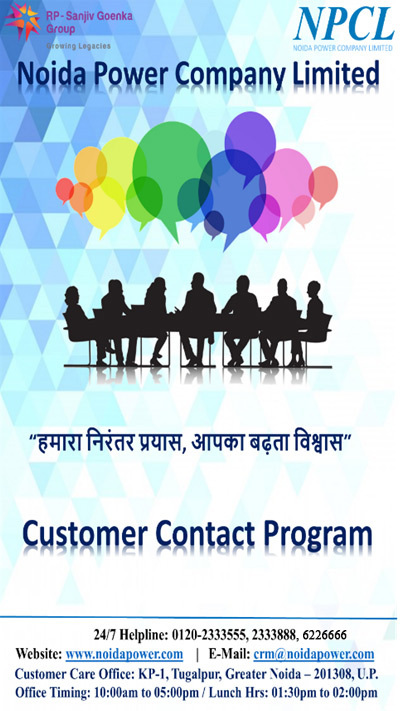 ‘Consumer Contact Program’ is an interactive experience where Consumers of the society / Locality can talk to our Customer Relations Team. CCPs are also an important platform for NPCL to inform Consumers about its Services and generate awareness regarding the new Customer-centric initiatives, especially the e-services. 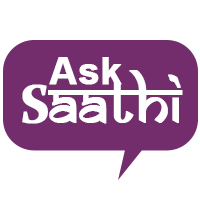 Consumer suggestions /feedbacks received are analyzed for further improvement in our services.